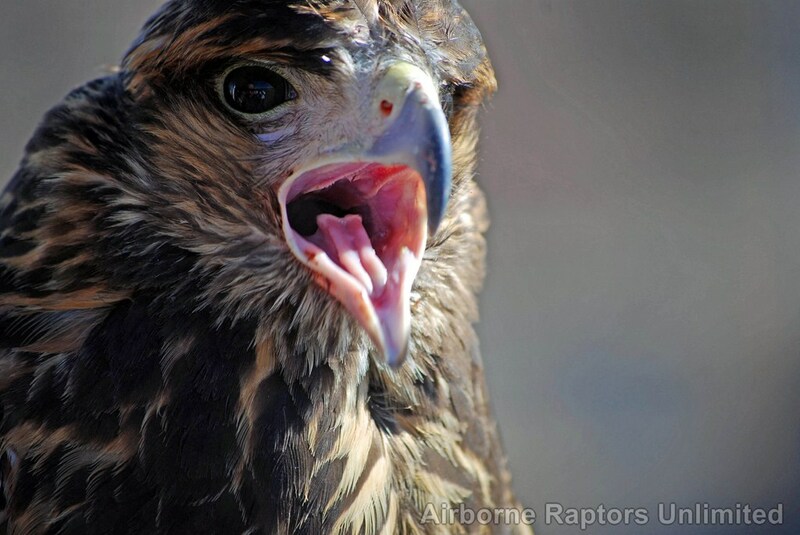 Join Willow Bend and Airborne Raptors Unlimited to discover why raptors are so amazing! Participants will learn about raptor biology and ecology as well as conservation issues facing Northern Arizona’s raptors. Experience these magnificent birds flying right above you! There will be plenty of time during the Q & A session to ask lots of questions and get your picture taken with the birds, so bring your cameras! Proceeds from program fees go directly to support Willow Bend and the birds. Limited spots. Signup required. Cost $5/participant. FREE to Willow Bend members. Willow Bend is located within Coconino County's Sawmill Park. Website designed by Elevate Website Design.